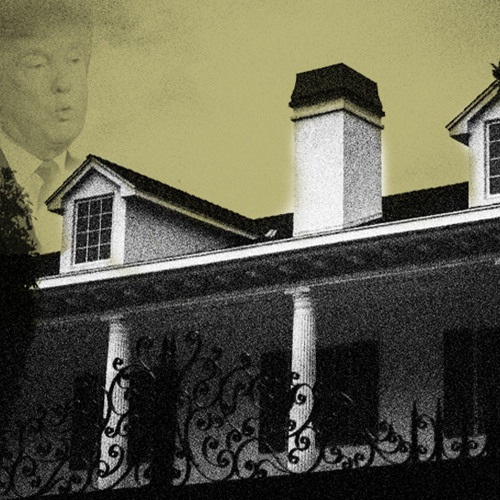 In 2008, a small-time scam artist transferred a Beverly Hills mansion to Donald Trump for $0. Reveal reporters Lance Williams and Matt Smith tried to figure out why. The people involved in the deal say it was all a mistake. Real estate experts have never seen anything like it. Join us for a stranger-than-fiction tale on this special Reveal podcast. Don’t miss out on the next big story. Get the Weekly Reveal newsletter today at revealnews.org/newsletter.